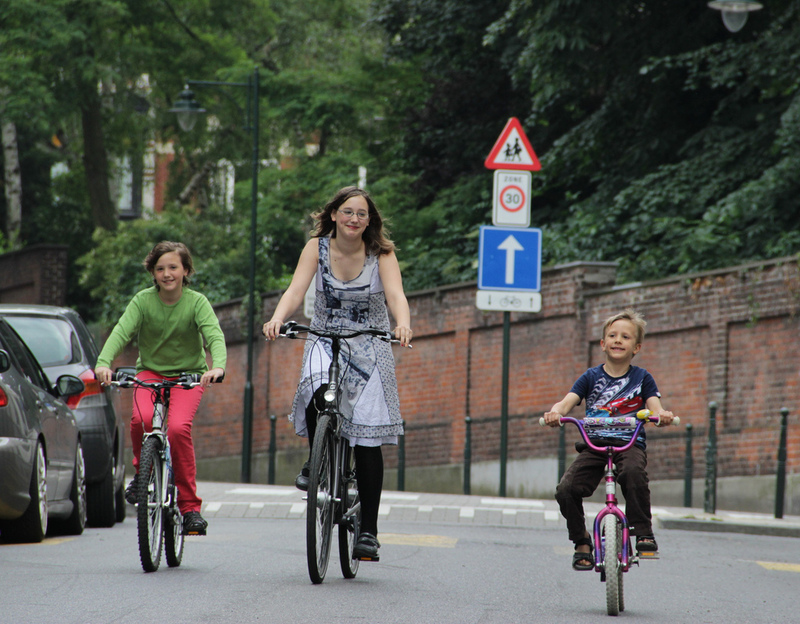 This entry was posted in All Posts, Campaign, manifesto and tagged Campaign, Community, Cycle Lane, Go Dutch, LBRUT, schools by Campaigns. Bookmark the permalink. There are too many rules, official and unofficial in this damn country. Wear a helmet, wear hi viz, don’t carry anything on your bike other than yourself, don’t listen to music, don’t use your phone, don’t put bags on the handle bars. On and on it goes. In the NL you see people walking their dogs on bikes, carrying a friend on the back/handle bars, making phone calls, riding one handed whilst balancing a heavy/large object on the back. Heck someone even posted a video of a Dutch chap putting on his shirt as he was cycling. What incentive is there for kids to get on their bikes, when the schools find it a bloody nuisance to cater for them. When the kids are forced to follow stupid blasted rules just to ride through the school gates. My nephew stopped riding to school when his school stopped allowing children taking their bikes if the child didn’t wear a helmet. Nephew now 21 and just started riding his bike again now to work. The school need to play their part by minding their own business regarding children wearing helmets, hi viz or passing bikeability (that’s the parents job) and simply do their job of supplying enough spaces for bike parking. 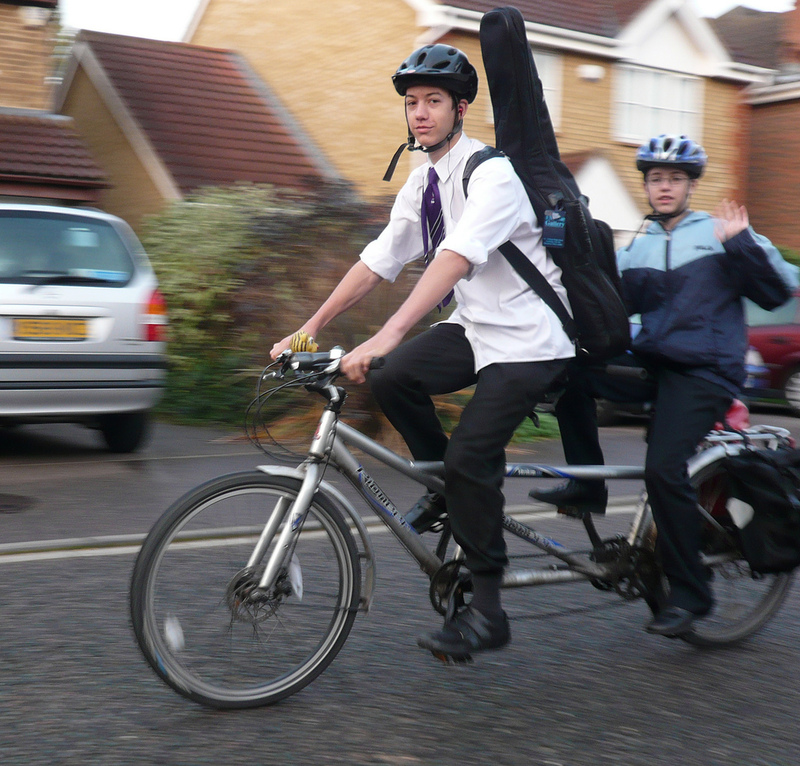 A lot of the problem of children not riding to school is the attitude of head teachers. Sorry had to post again just to click the Notify me of follow up comments. Forgot to do it with my last post.